breath work and stretching in her sessions. Holding a Master level in Usui and Ascension Reiki, she uses Reiki to facilitate energetic balance and overall wellness. 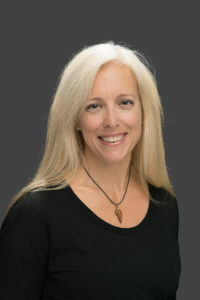 Maureen has taught infant massage to parents and caregivers in local health centers since 2007, and is certified by the Institute for Integrative Nutrition as a Holistic Health Coach. She enjoys working with clients from all walks of life, and will customize her approach based on each individual’s unique needs and goals. Maureen’s objective is to deliver a nurturing and therapeutic massage experience that will soothe the body, calm the soul, and contribute to that person’s overall wellness. If you would like to schedule an appointment with Maureen, you may do so via email at Maureen@glastonburymassage.com, ONLINE, or by calling the office at (860) 410-4490.